Operating theatres are busy places. Packed with equipment, theatre staff, anaesthists, surgeons and patients. They are also expensive to run and maintain, which is why there are several clinical published studies that have calculated the actual cost of an operating room to be £20.00 per minute. With such an expense, it is vital to optimise the time spent in theatre to be at its most effective and efficient. 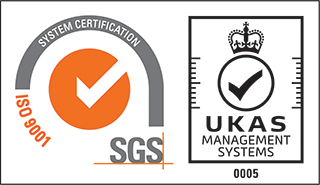 There are many safety concerns that obviously take a priority, which all staff practice and adhere to. 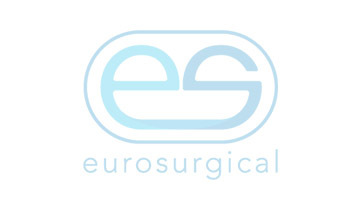 Eurosurgical believe that there is a "value" to this time and as such we have in our portfolio several excellent examples of time saving medical devices. Insorb - the excellent resorbable, sub-cuticular staple deivce, for rapid closure of long excisional wounds, is just one example of a time saving device. In clinical studies and in practice amoungst many plastic and breast surgeons throughout the UK and the world, the Insorb staple gun will reduce the closure time of a long abdominal incision by approx. 40-50 minutes. A staggering saving of between £812 and £856, depending on whether 1 or 2 Insorb staple guns are used, per case over using conventional sutures, in theatre time alone. In addition to the money saved, the surgical wound closed by Insorb is cosmetically far superior to that of metal staples and creates more of an everted wound than even sutures. If you don't already know how to use the device, then time and money is being wasted at your hospital.